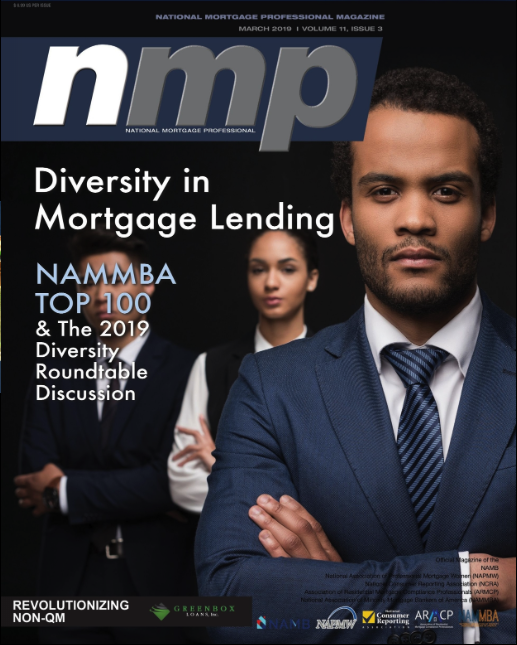 I highly encourage any lenders wanting to focus on diversity this year to do one more thing – listen. Set up a meeting with your employees and ask for their ideas. The point of fostering a more diverse workforce is to allow for an exchange of unique ideas and viewpoints. So before starting any initiatives, listen to your employees. Diversity and inclusion can become cornerstones of a company’s culture with a little listening and thoughtful planning!